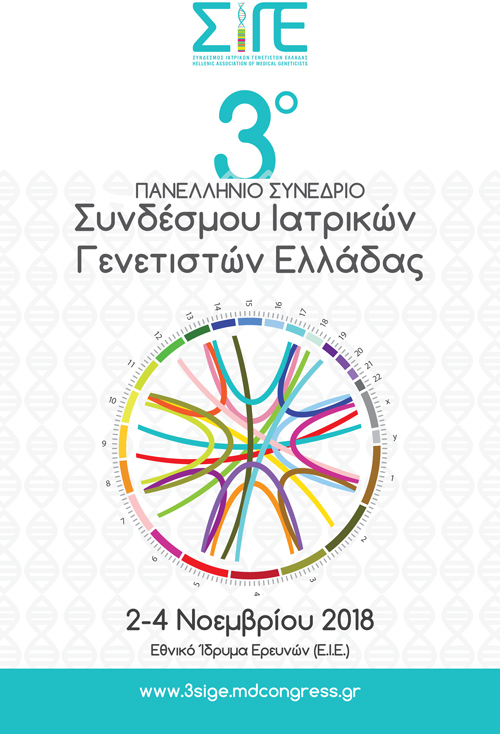 Our Company, The Science Support, is α sponsor of the 3rd Hellenic Congress of Association of Medical Geneticists of Greece, which will be held on 2-4 / 11/2018 at the Amphitheater of the National Hellenic Research Foundation, in Athens. The aim of the conference is to highlight the latest data on Biomedical Research, Applications and Services provided by Human Genetics. Topics that will be presented are: hereditary diseases, cancer genetics, genetic/genomic reproduction, new technologies, protection of personal and genetic data and implementation of the new European regulation (GDPR). The conference will feature remarkable speakers from Greece and abroad, with a prominent course in the field of Genetics.